Each spring, the Nautical Archaeology Program (NAP) of the Department of Anthropology at Texas A&M University, along with its affiliated institutions, hosts "Shipwreck Weekend." This annual event is designed to promote the various projects of the program, as well as to inform the general public of aspects of nautical archaeology. Visitors are invited to explore nautical archaeology and learn about the ongoing research into ships and shipboard life at Texas A&M University! The mystery surrounding the 1845 Franklin Expedition has captivated public attention for more than 170 years; poisoning, starvation, death, cannibalism, failed rescue missions, scattered relics, and dramatic Inuit accounts of the fate of Franklin’s men all contributed to creating one of the greatest mysteries in British and Canadian history. 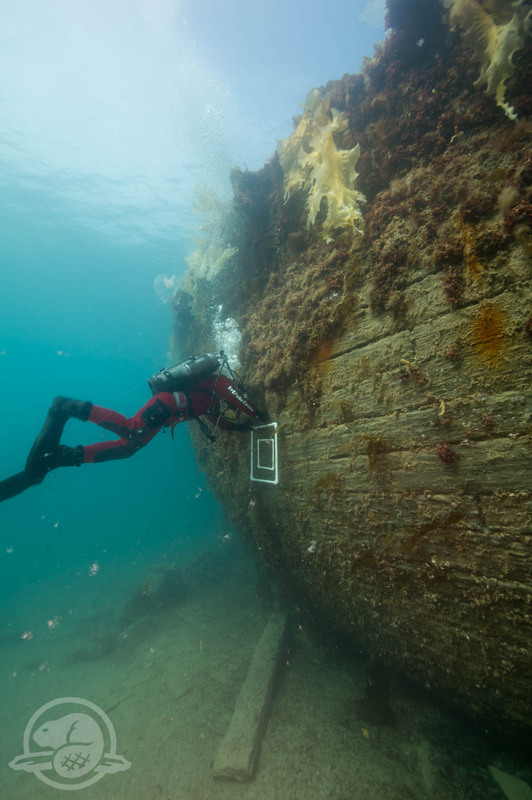 Between 2014 and 2018, the Parks Canada Underwater Archaeology team conducted an evaluation of the HMS Erebus wreck site and started targeted excavations, meanwhile initiating an evaluation of the HMS Terror wreck site. This public presentation provides an overview of the ongoing large-scale archaeological project, some preliminary results, and future plans. Shipwreck Weekend is a non-profit event funded by the Department of Anthropology, the Center for Maritime Archaeology and Conservation, and the Institute of Nautical Archaeology. This site is maintained by the faculty of the Nautical Archaeology Program (dostalc@tamu.edu). The contents of this site - text, images, and data - are intended for personal information only.